← Four weeks down..Two to go. Update: 10/11/13: Dialyspa is having a tailgate party on Sunday, October 13, 2013! See their Facebook page for more information. Gee, can you imagine if your dialysis center did things like this?! Here’s a good dialysis-related blog from Dialyspa. Dialyspa is located in Houston and has some wonderful staff and management. It’s just about everything you can ask for in a dialysis clinic. I plan to write more about them. 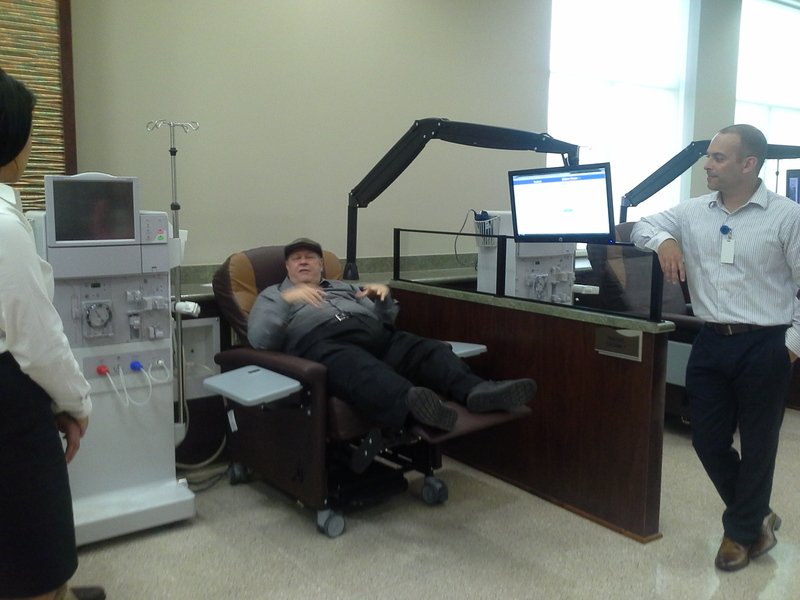 This entry was posted in activism, customer service, dialysis chair, dialysis equipment, ESRD, kidney, patient care, thoughts, Uncategorized and tagged dialysis, ESRD, hemodialysis, kidney, medical, patient care, treatment. Bookmark the permalink.